Input: 100-240V 50/60Hz 0.4A Max. 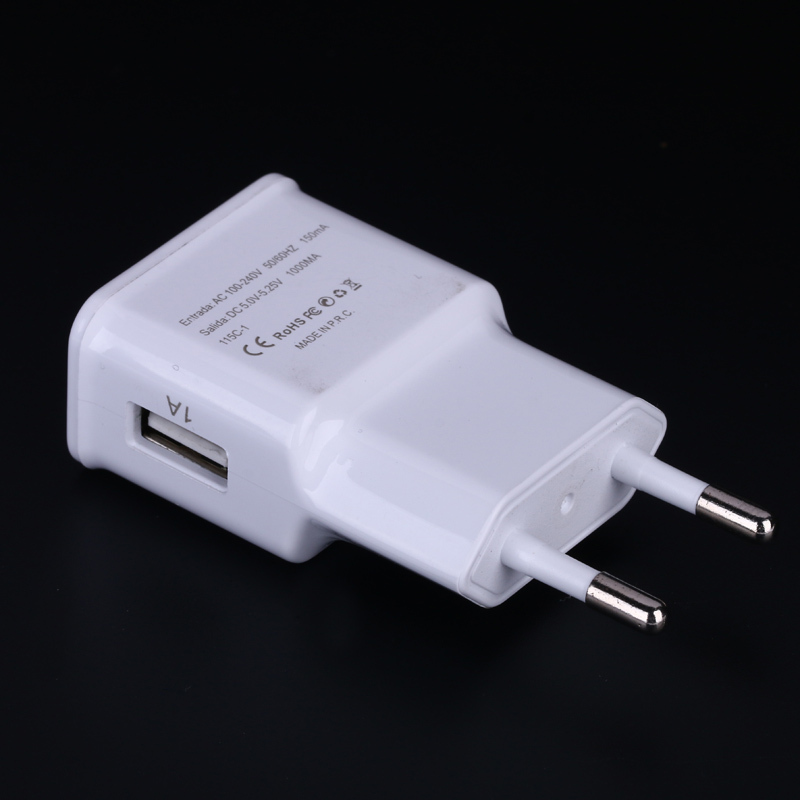 5V1A USB phone Charger,it's available for Apple phone and Android phone,Built-in smart IC to ensure the best Charging. 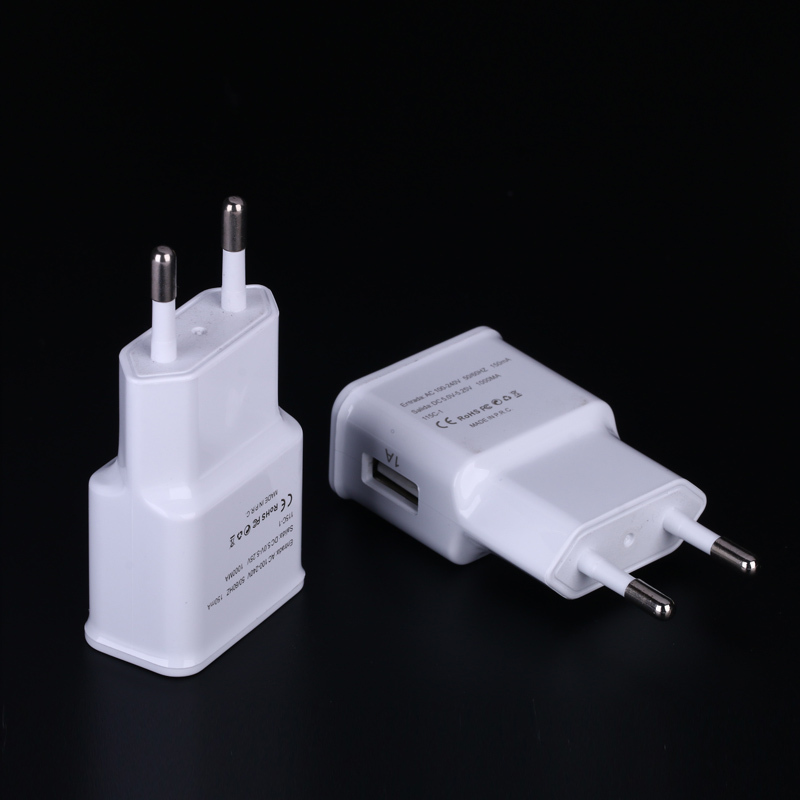 Low cost design It's a very popular USB 2.0 Mobile Phone Charger in the market . Quality is reliable ! 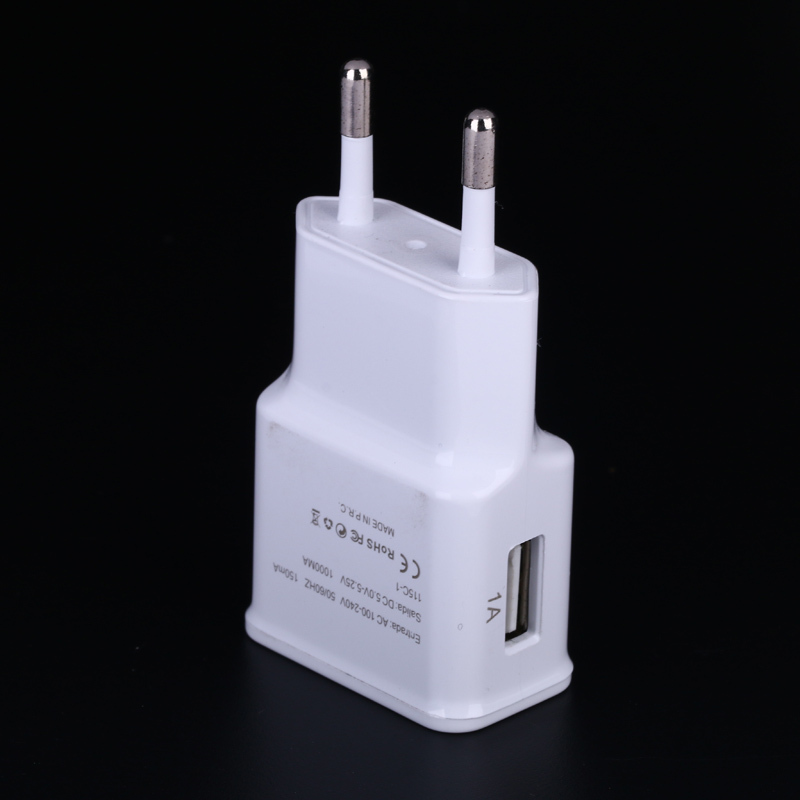 Looking for ideal USB 2.0 Charger 5V1A Manufacturer & supplier ? We have a wide selection at great prices to help you get creative. 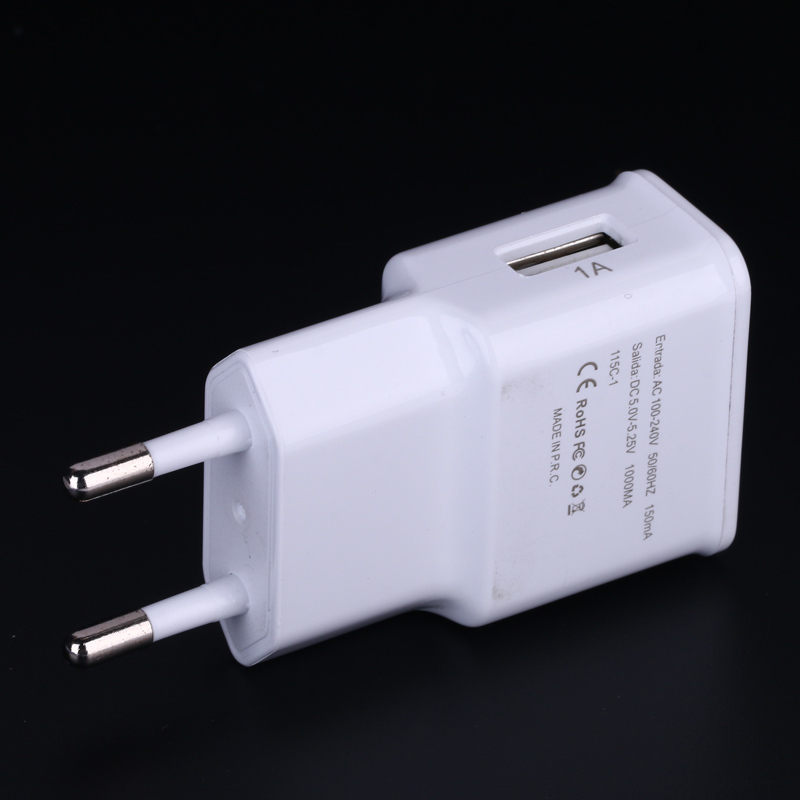 All the USB Mobile Phone Charger are quality guaranteed. 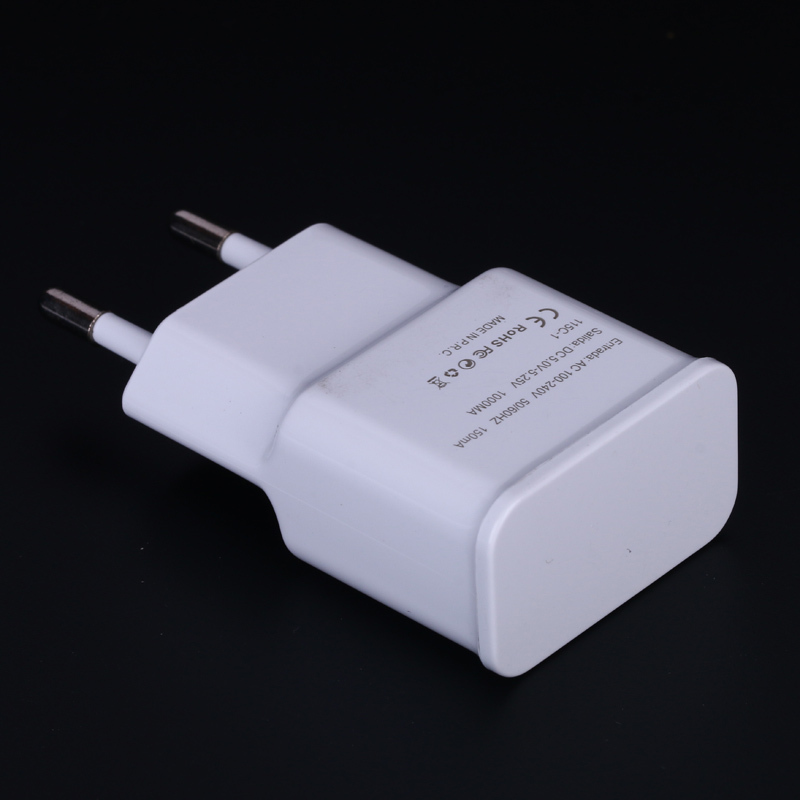 We are China Origin Factory of Charger for Samsung Phone. If you have any question, please feel free to contact us.